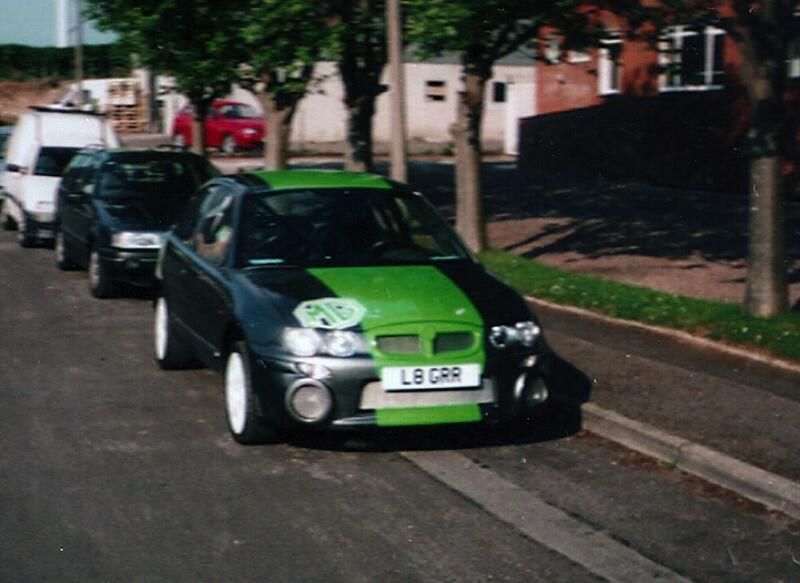 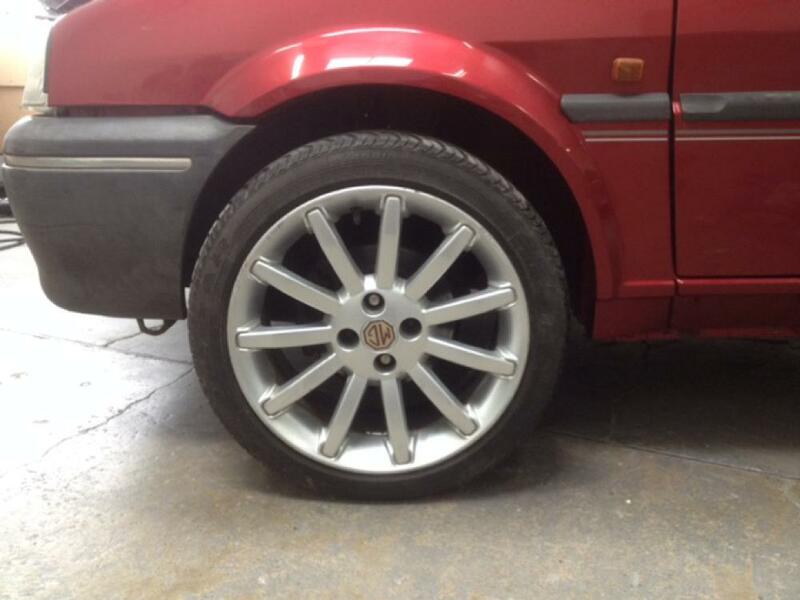 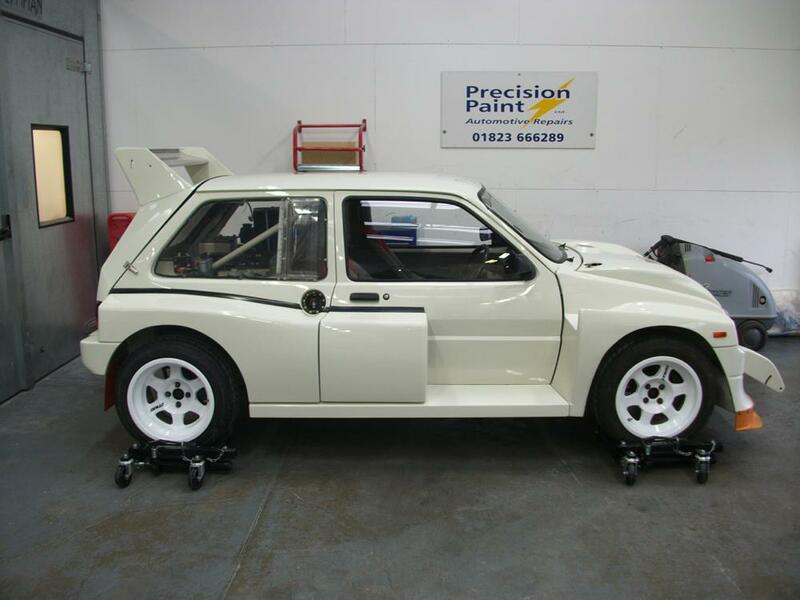 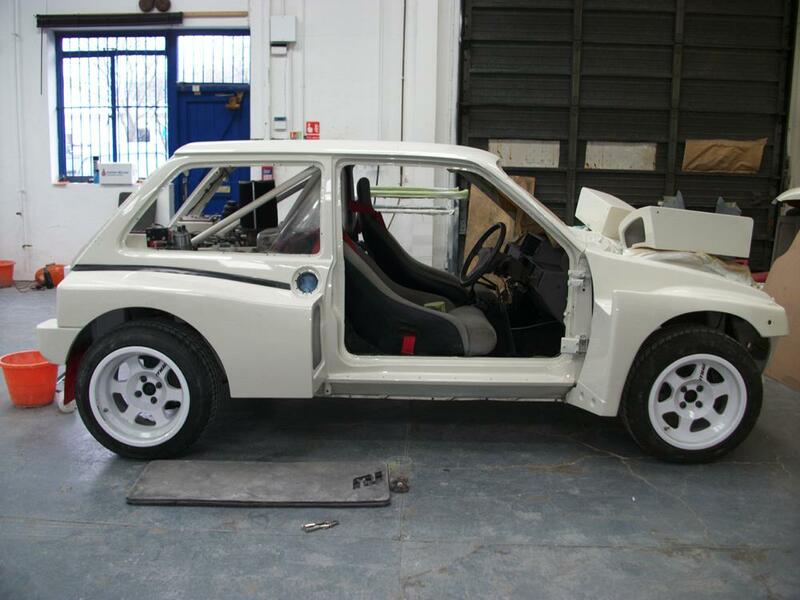 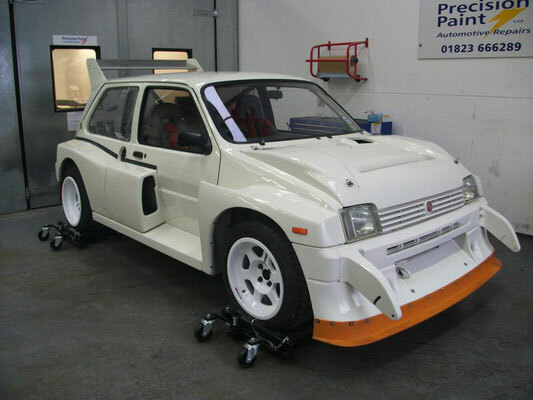 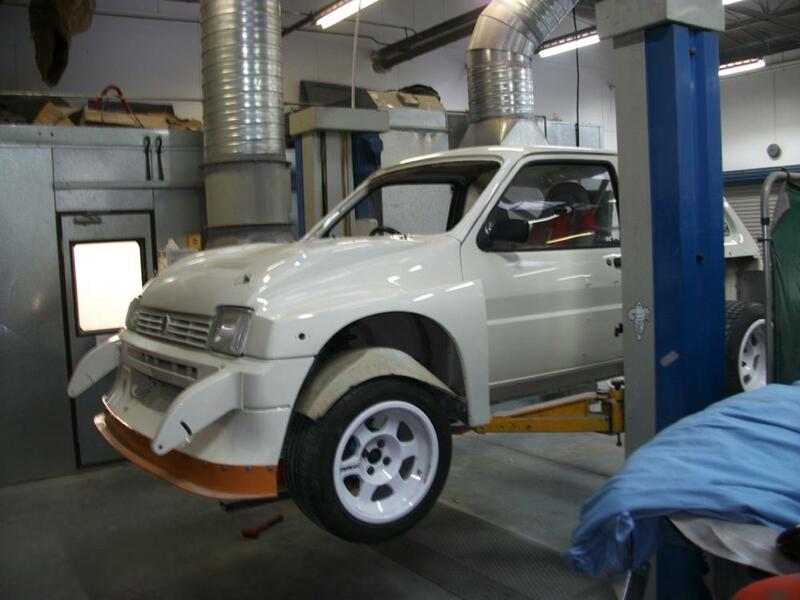 This classic MG Metro Rally Car was completed over Christmas 2012. See the work in progress below. 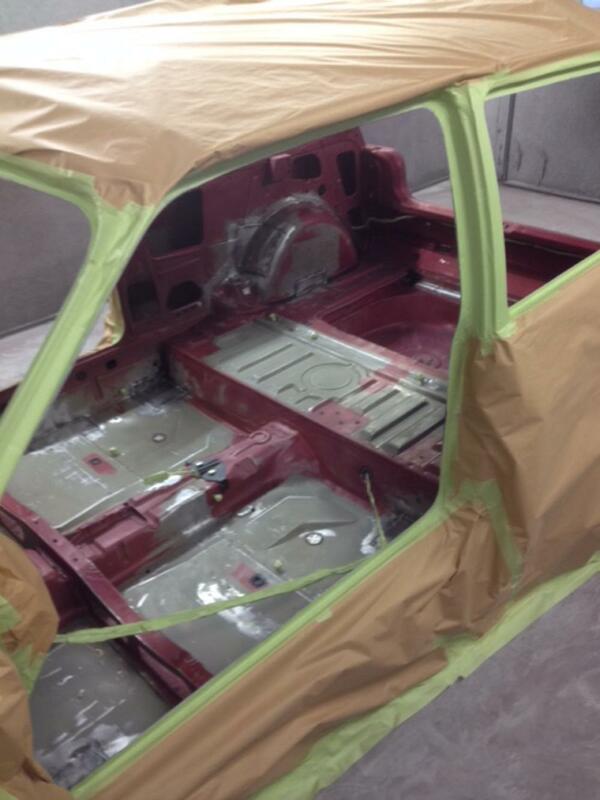 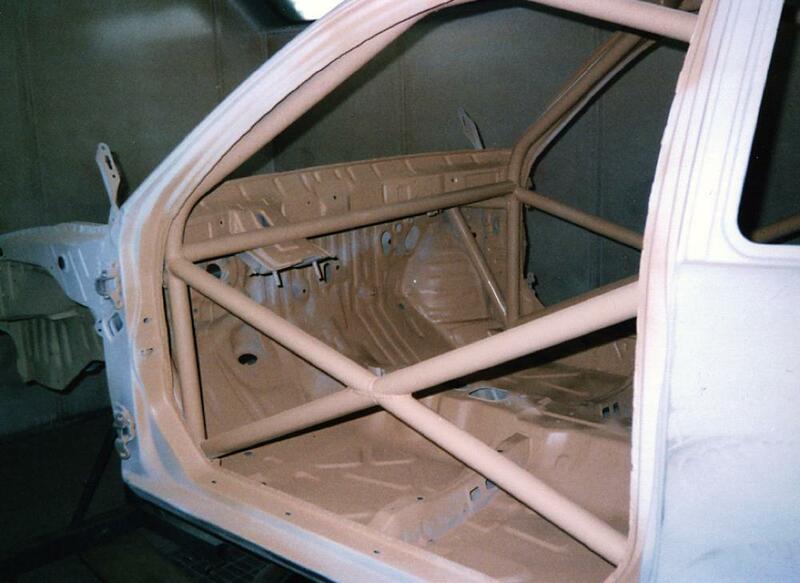 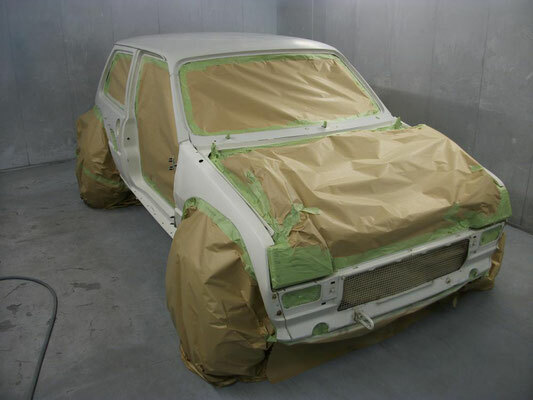 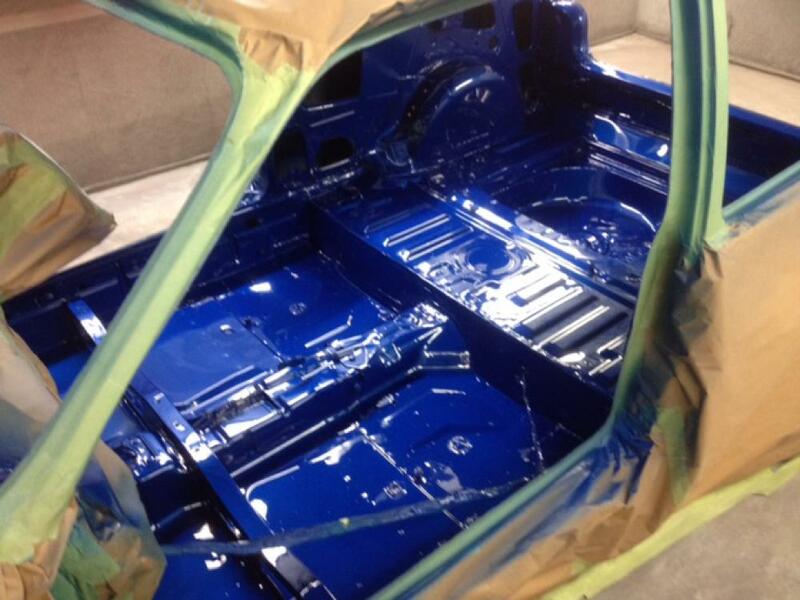 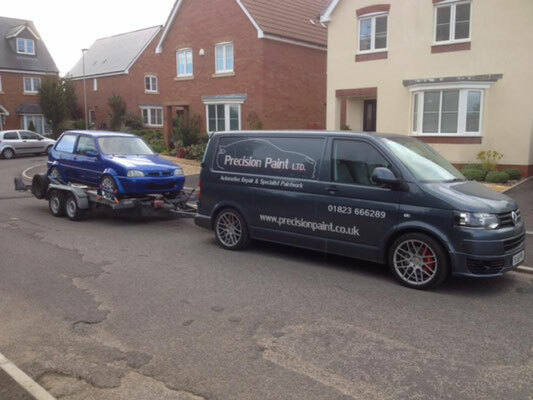 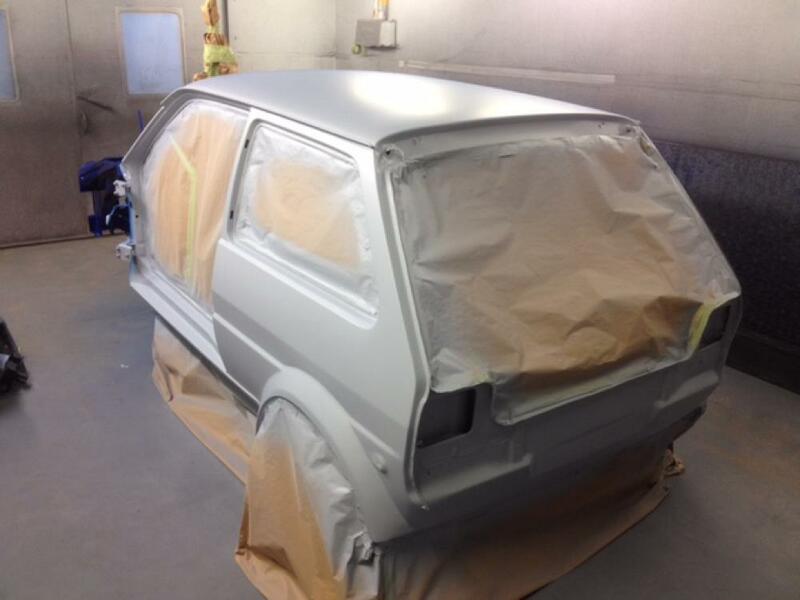 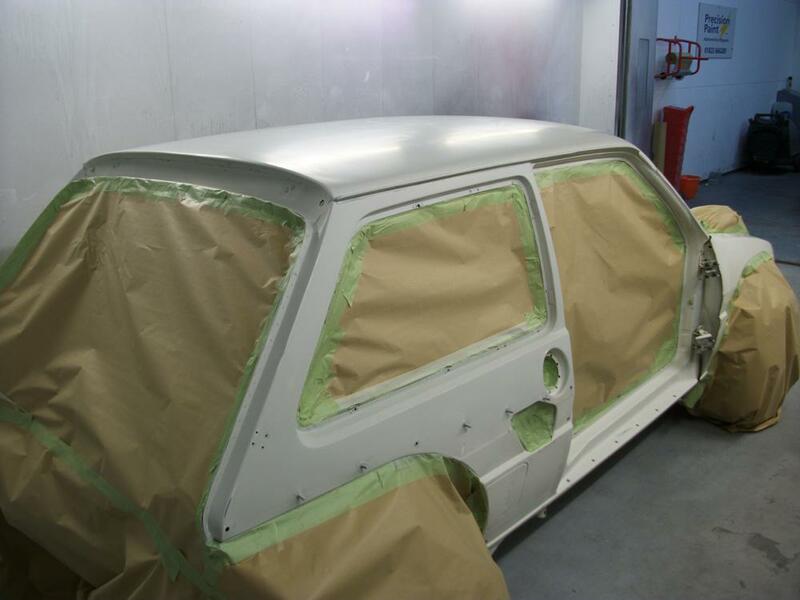 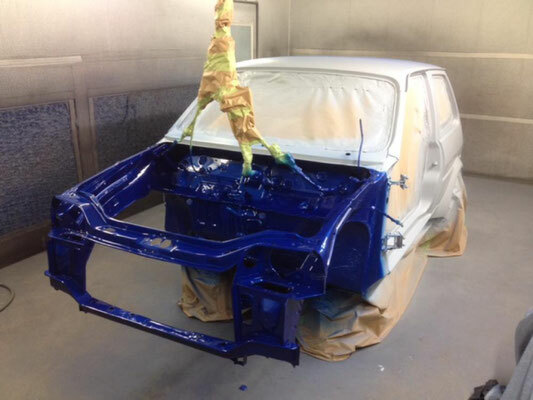 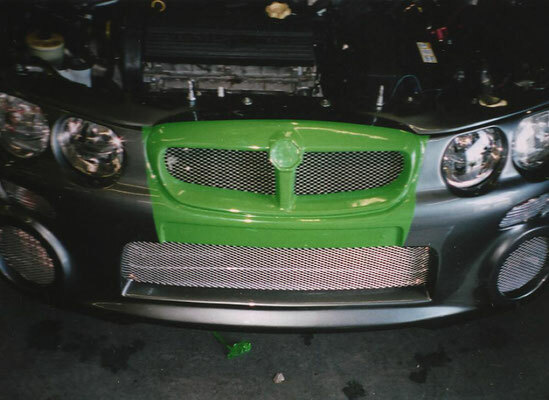 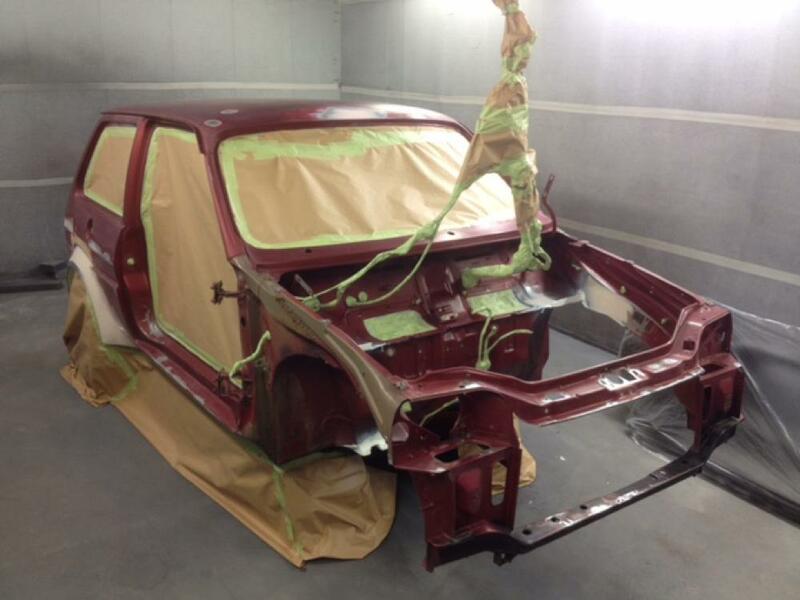 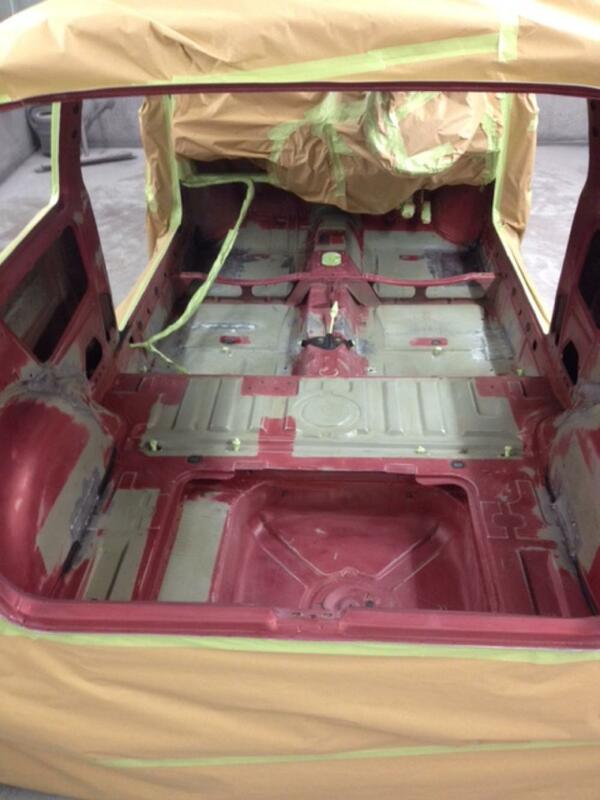 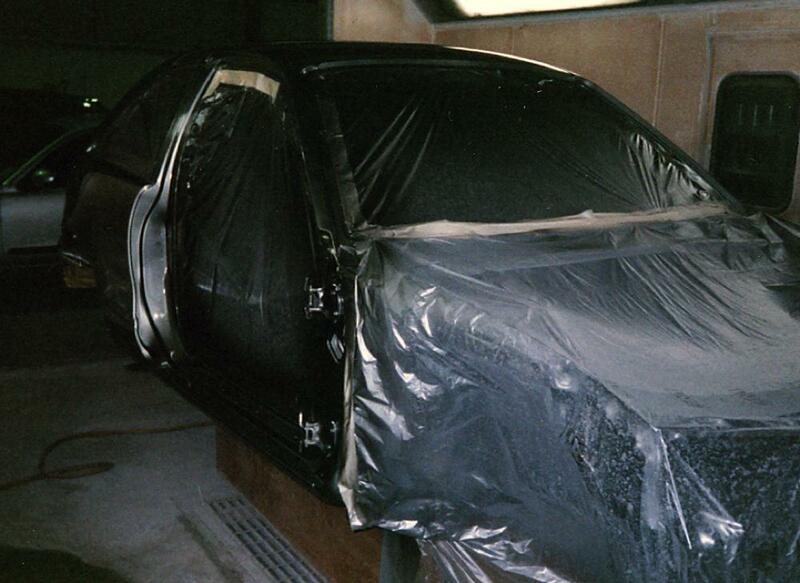 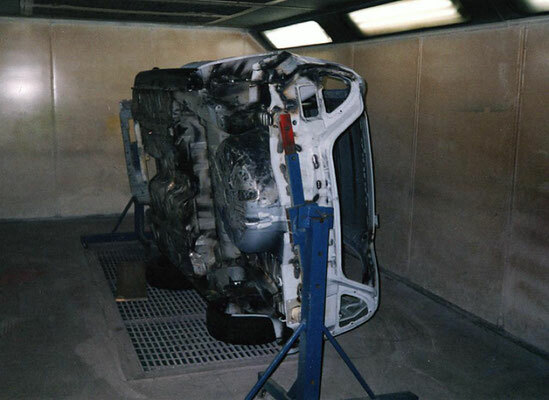 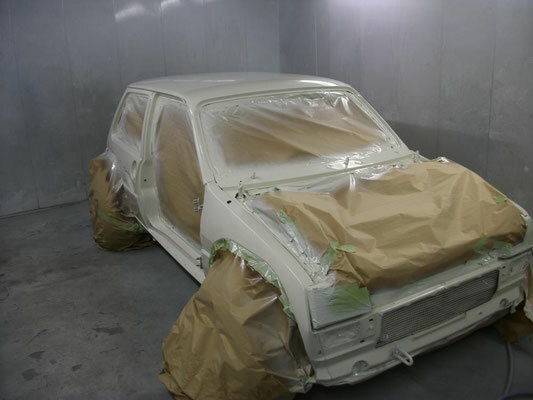 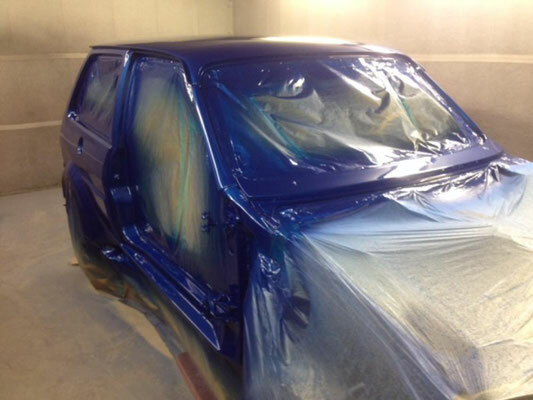 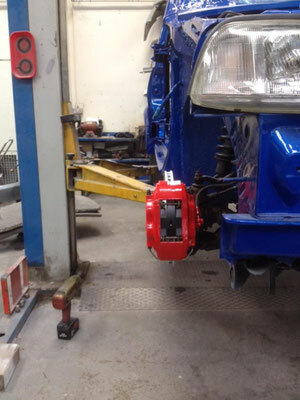 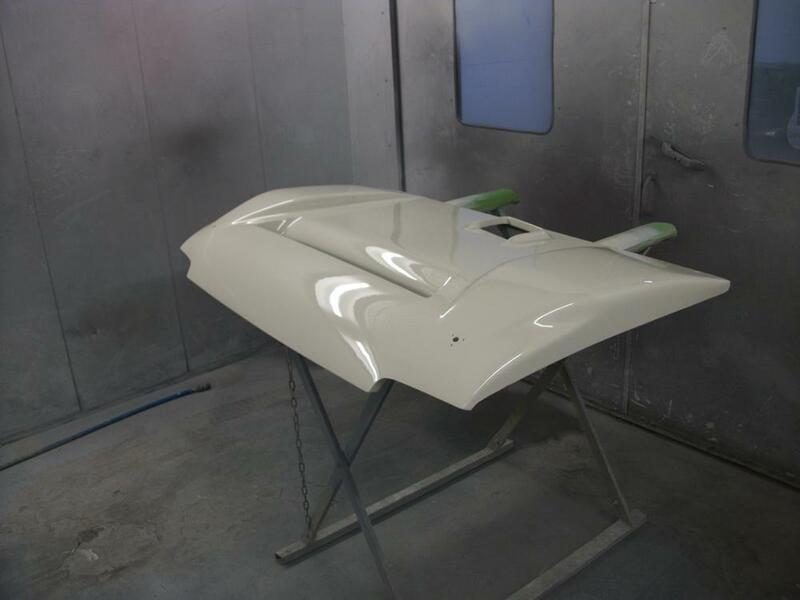 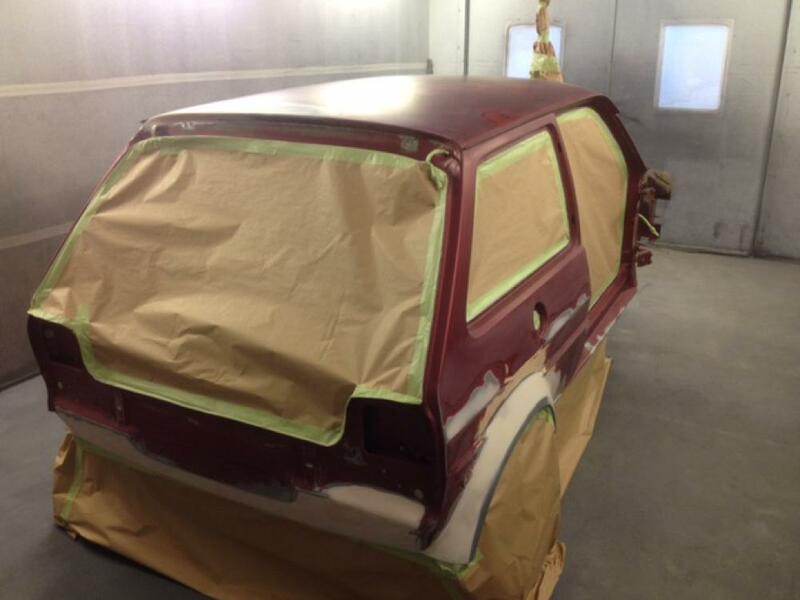 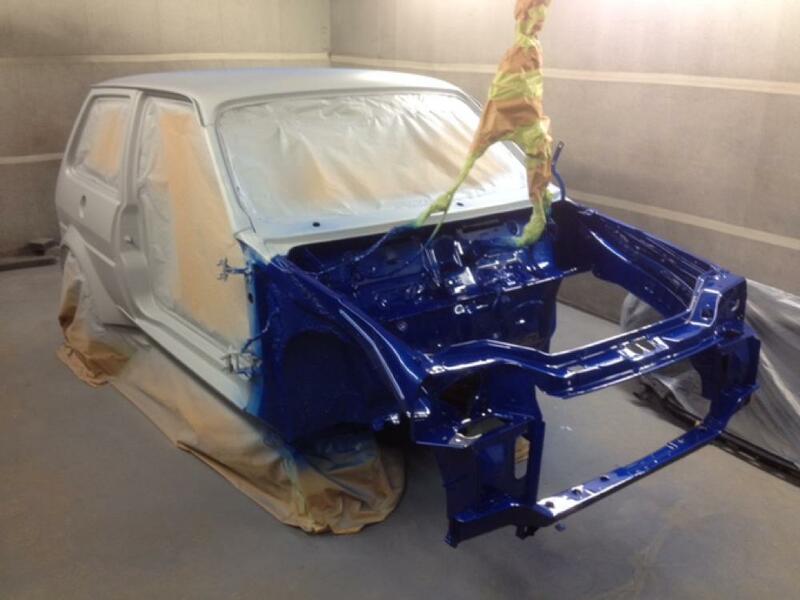 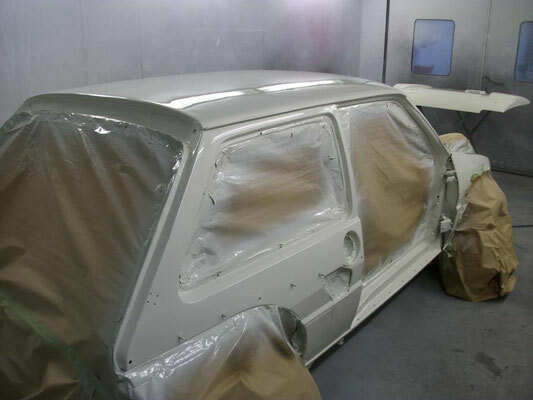 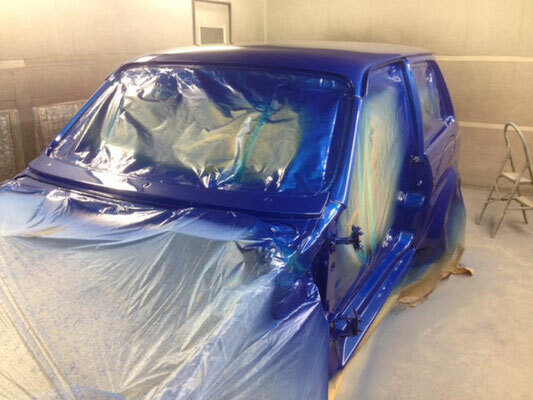 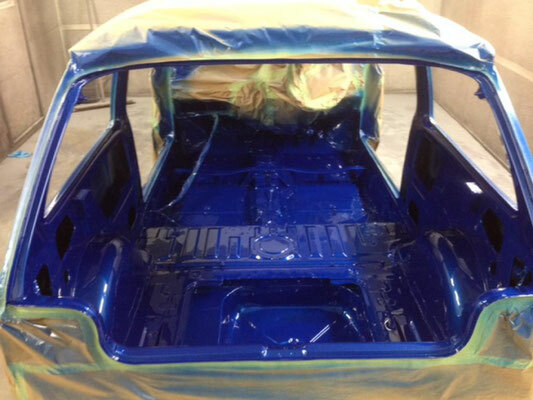 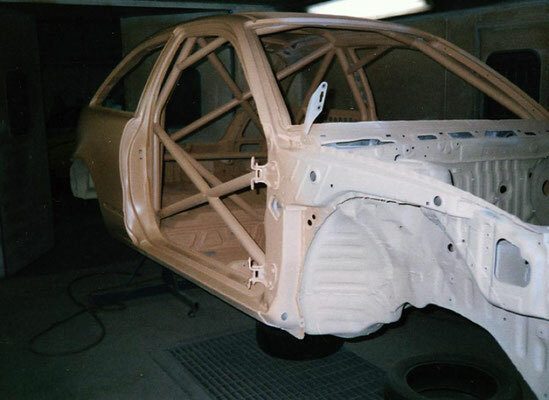 Here at Precision Paint we have been busy putting in the extra work hours after the normal working day is over to create something rather special and a little different. 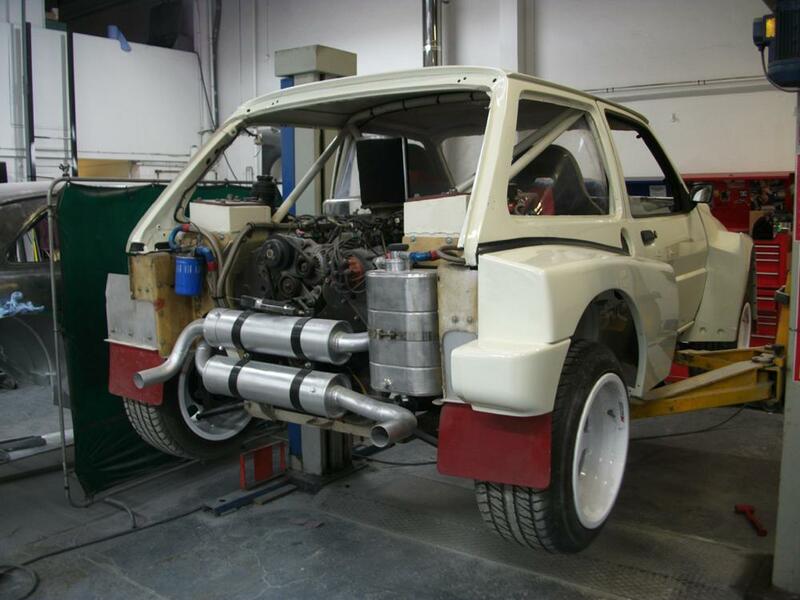 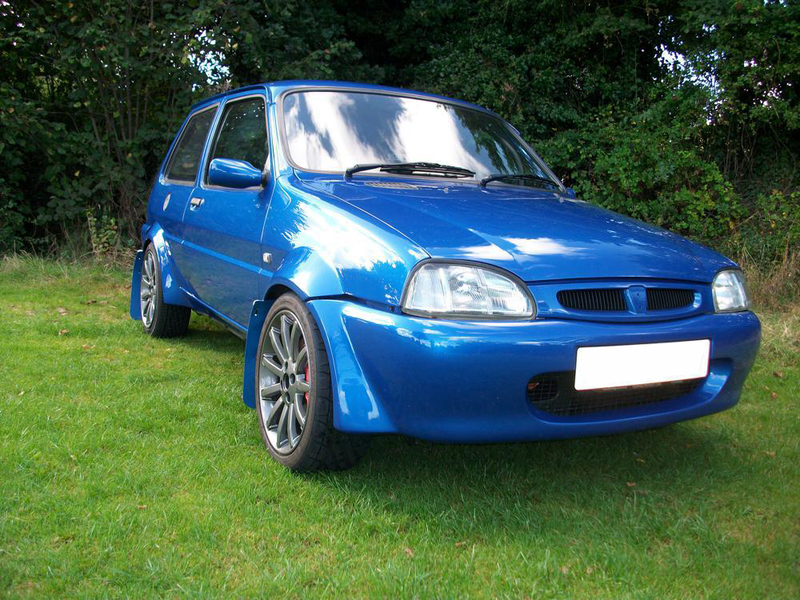 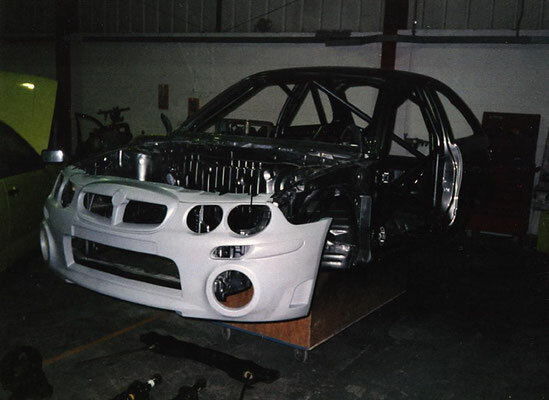 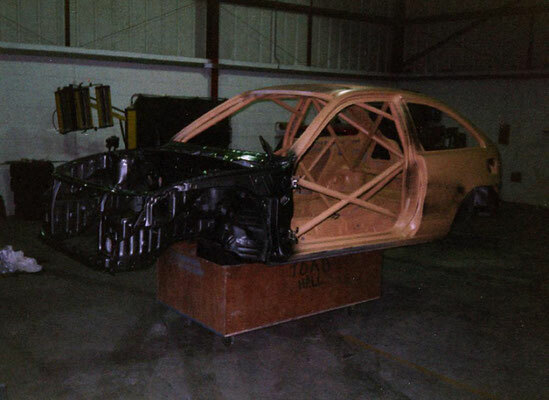 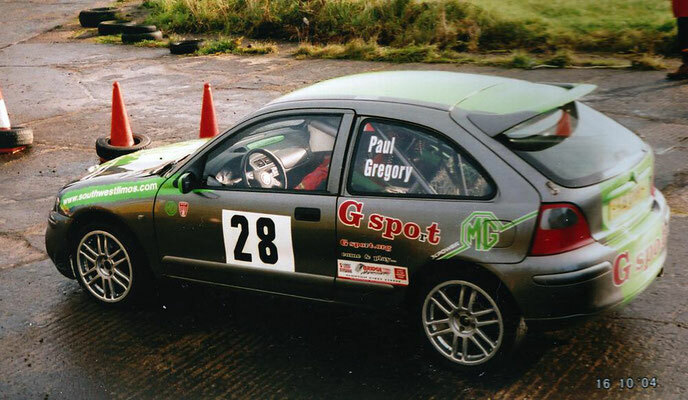 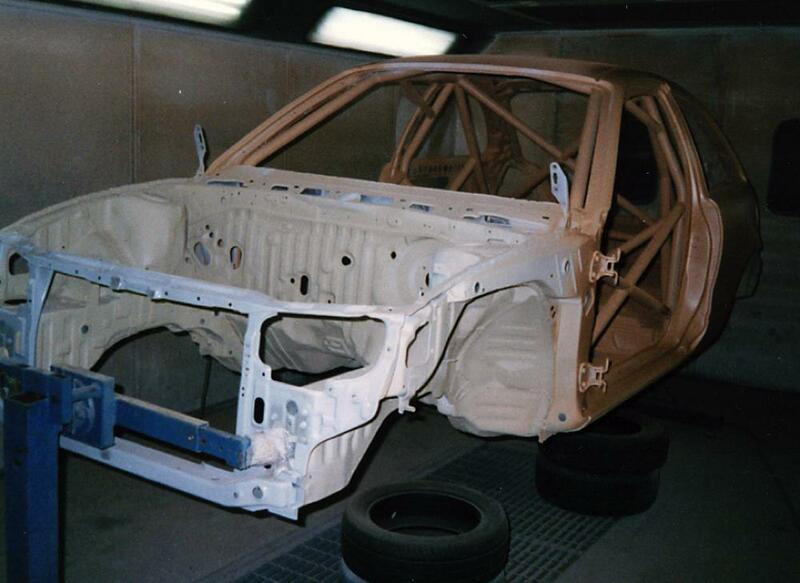 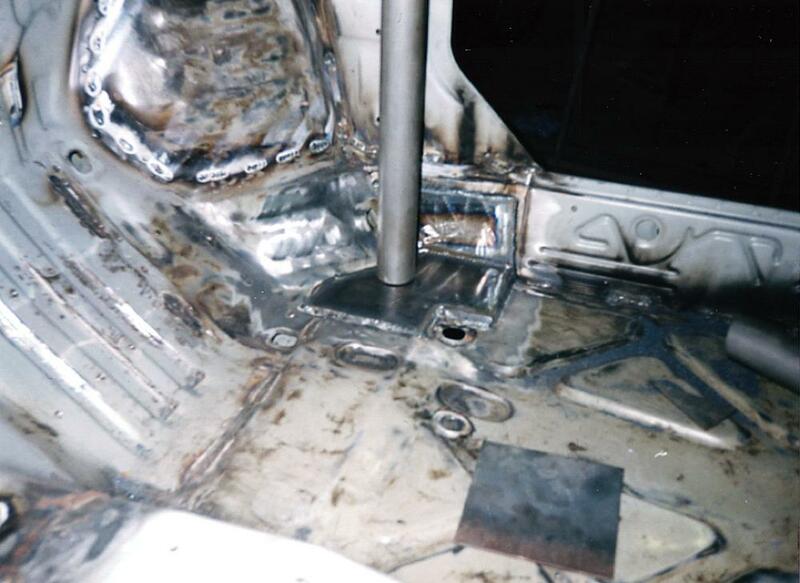 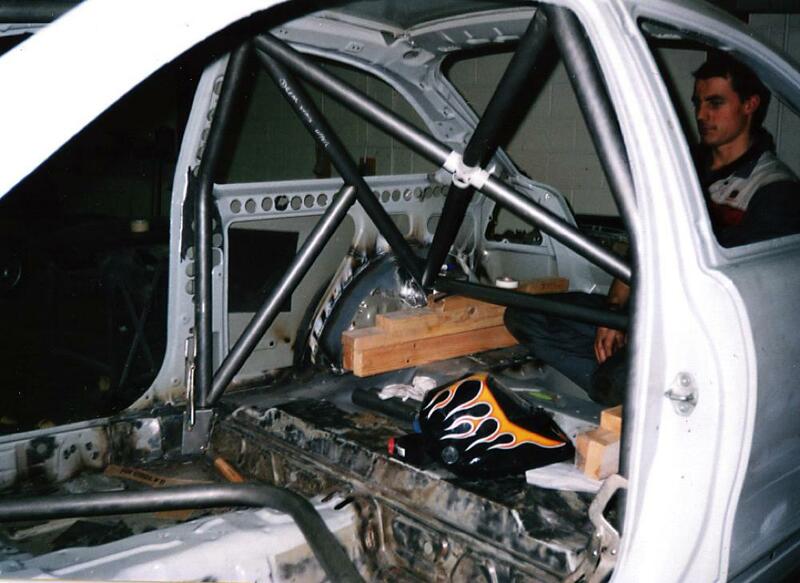 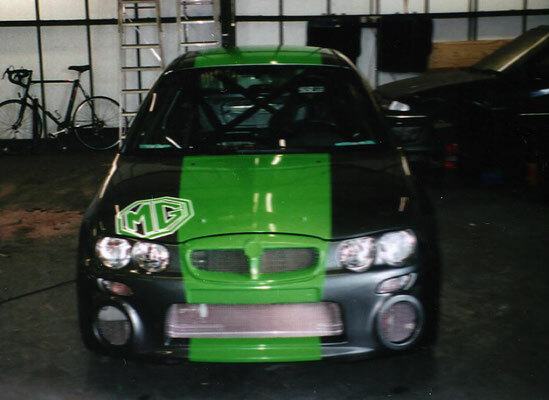 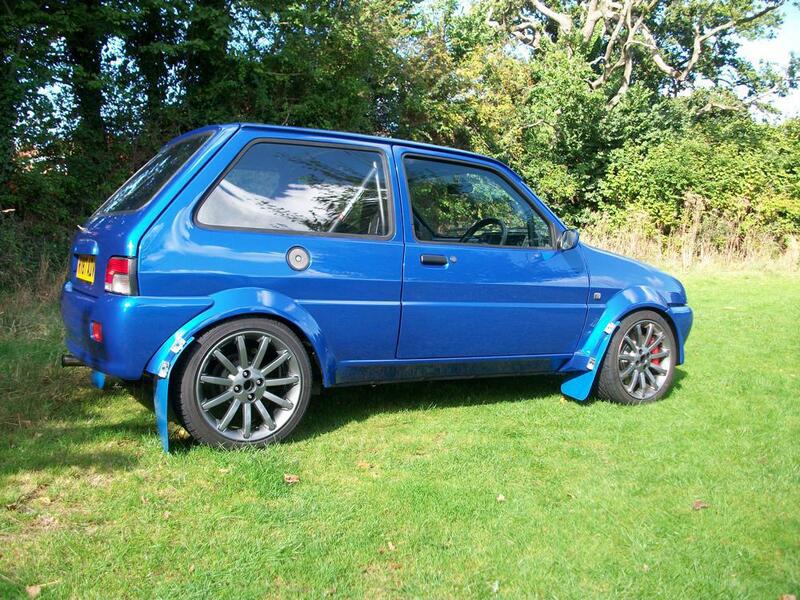 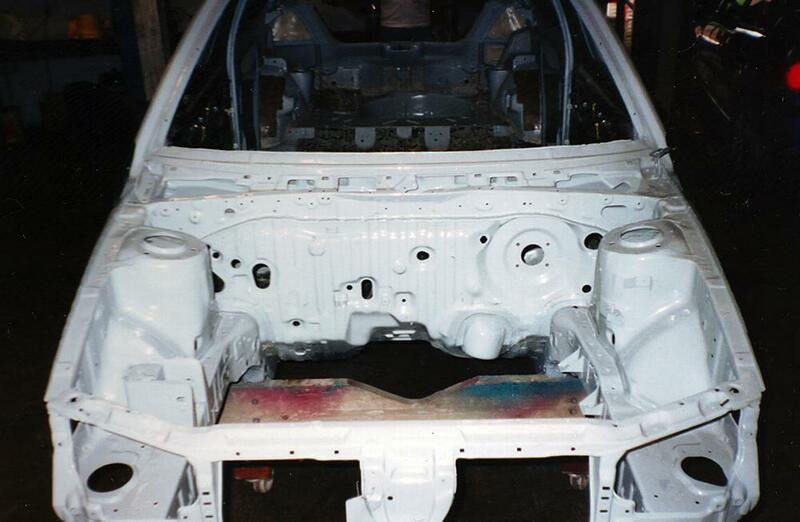 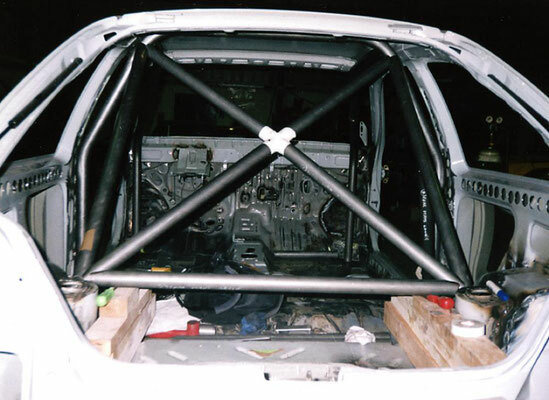 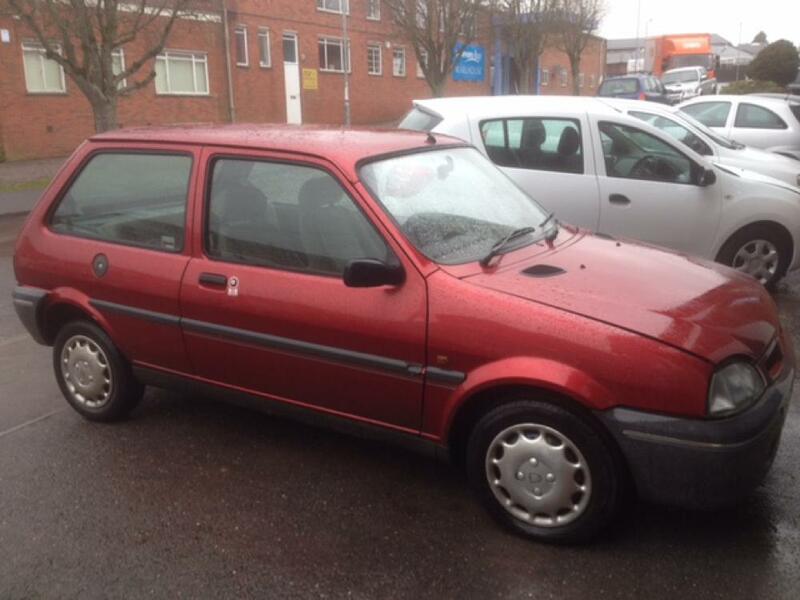 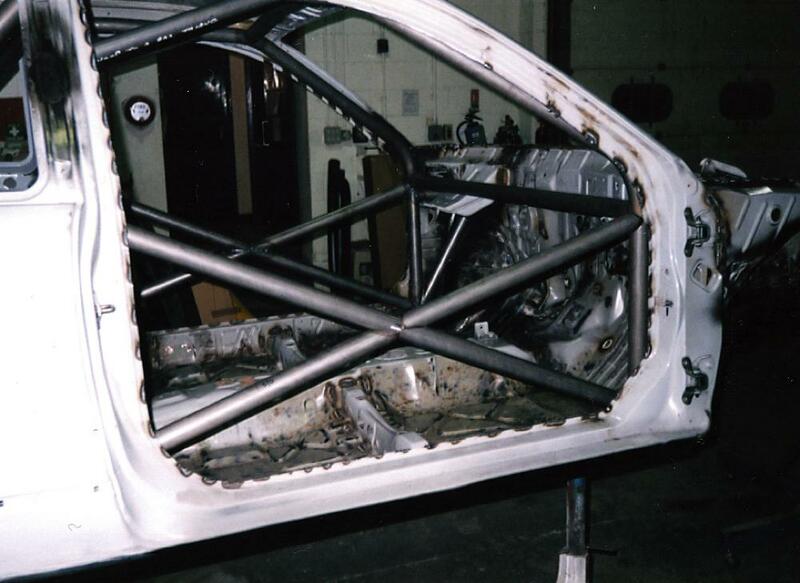 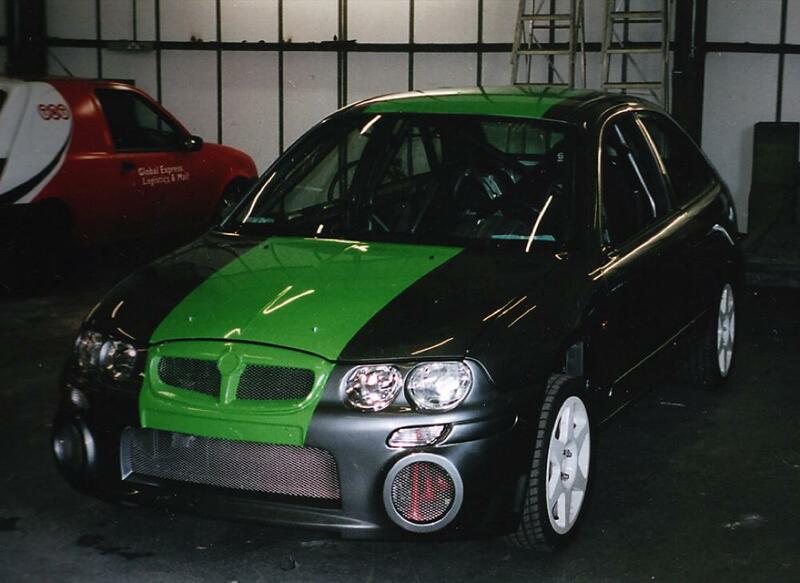 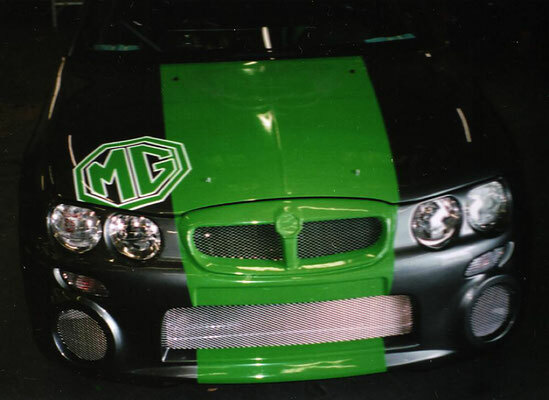 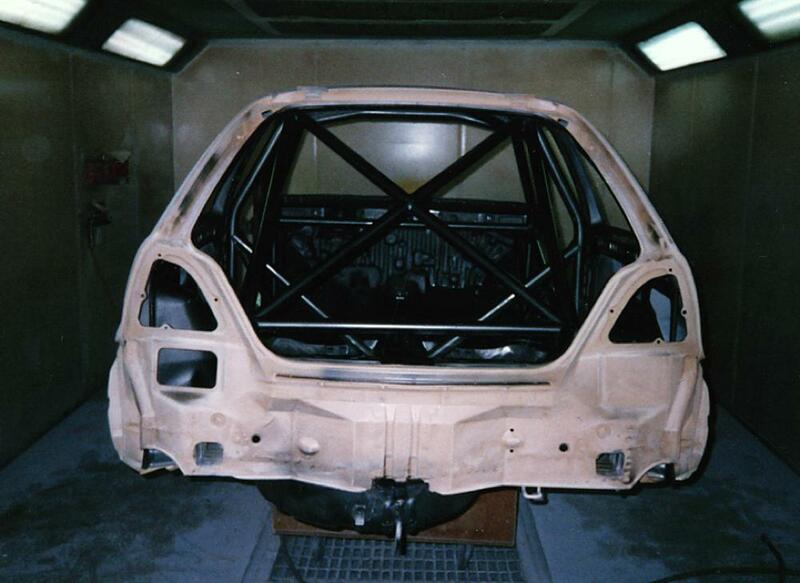 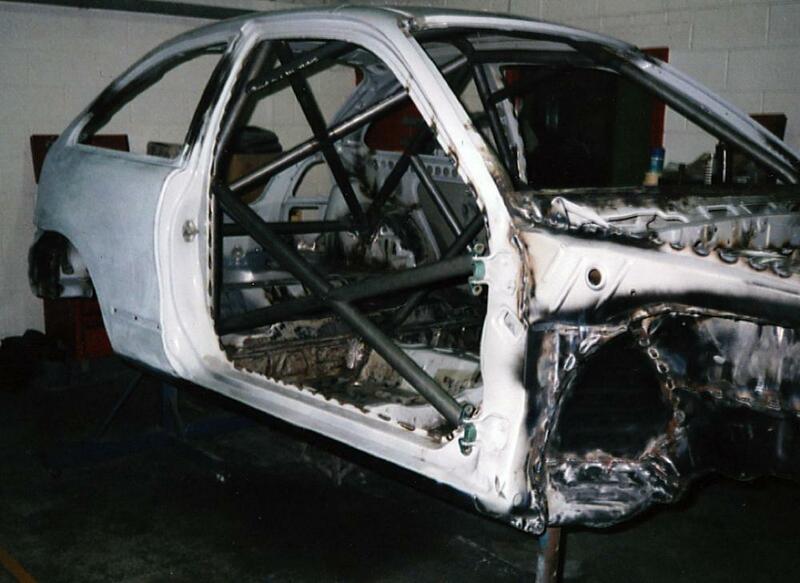 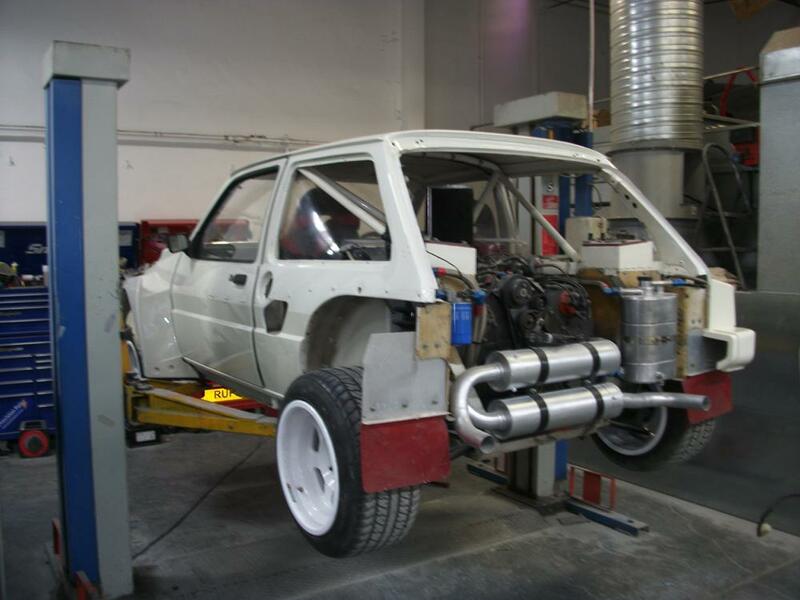 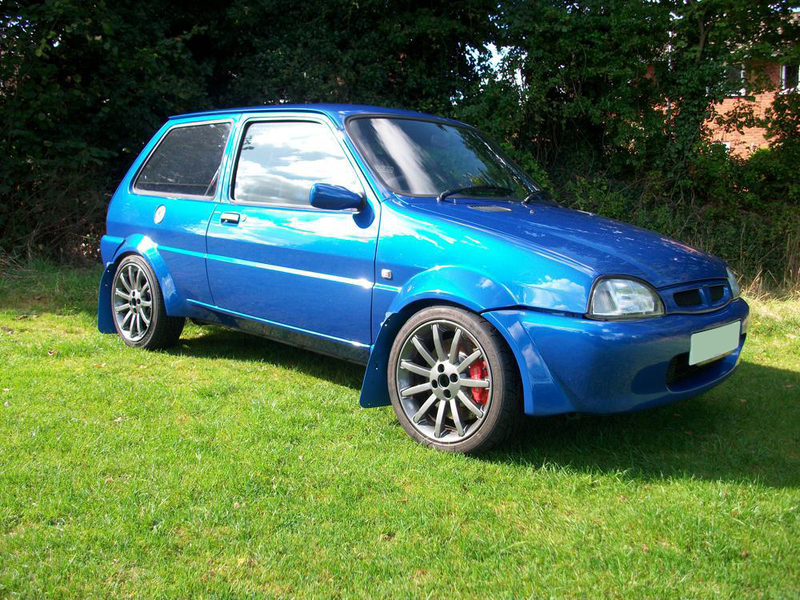 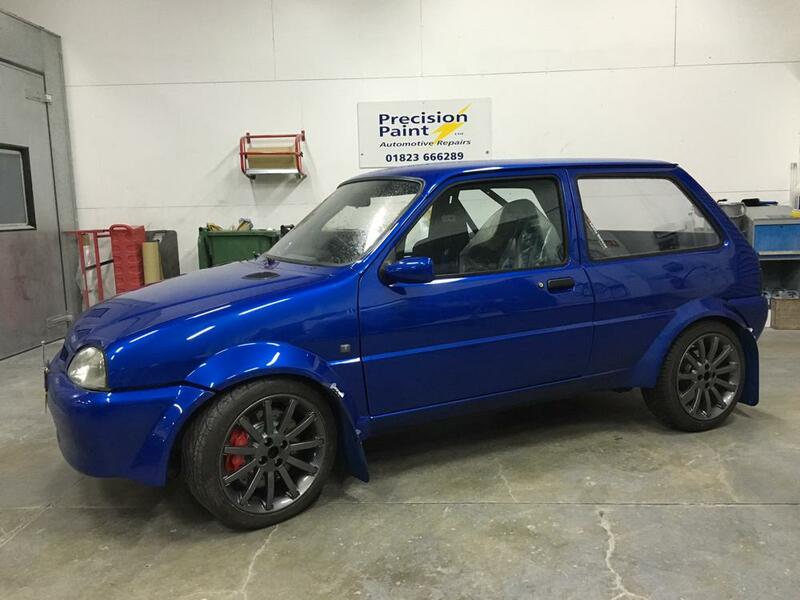 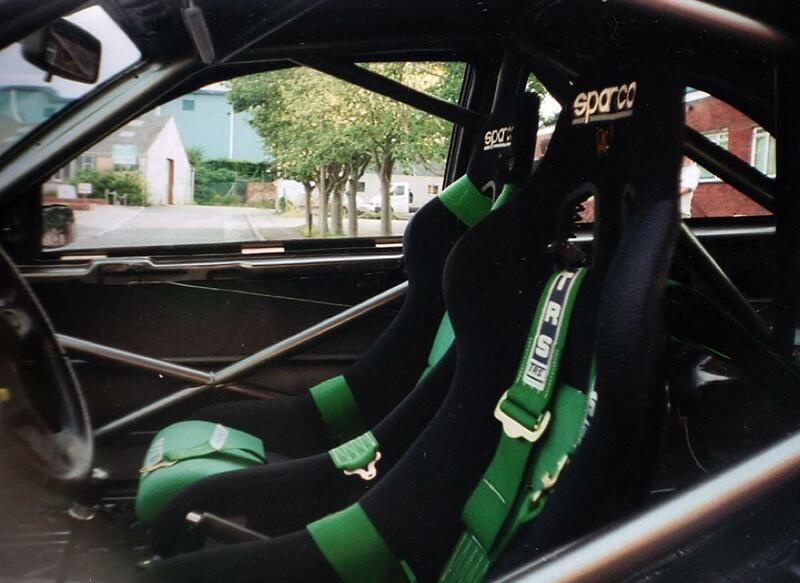 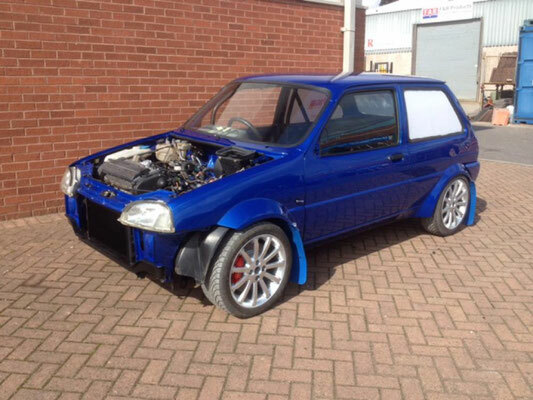 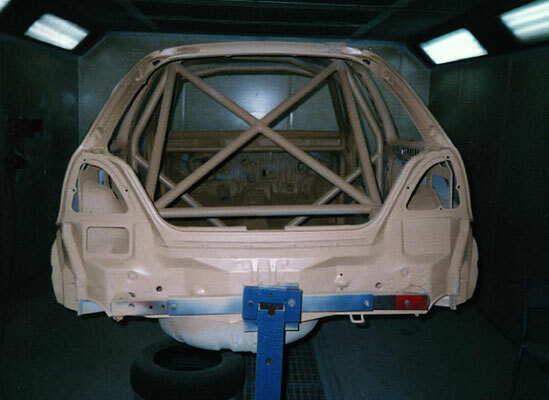 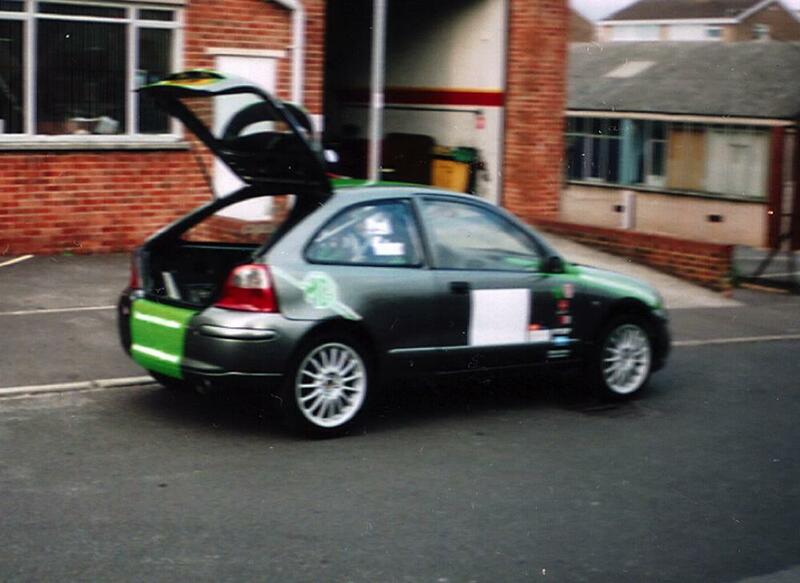 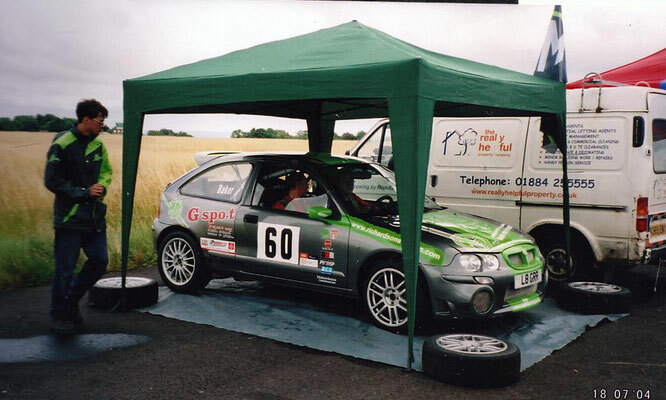 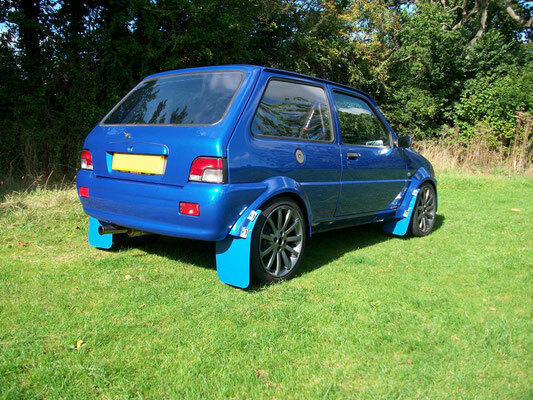 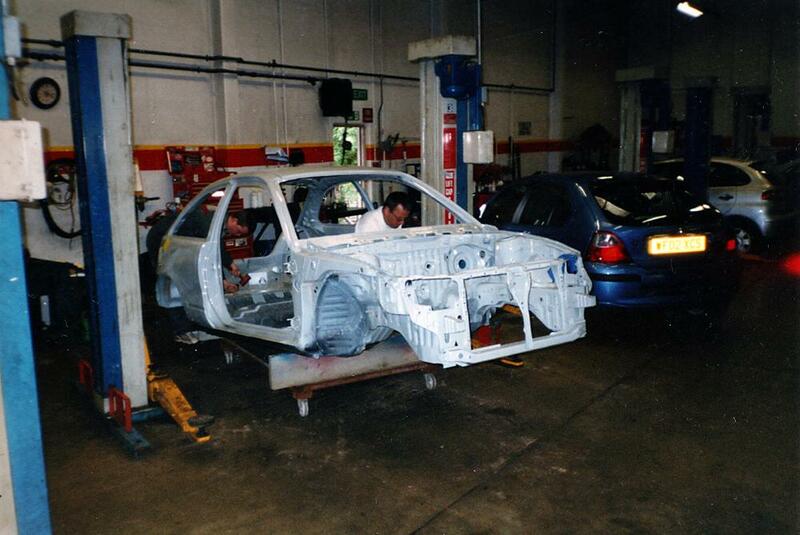 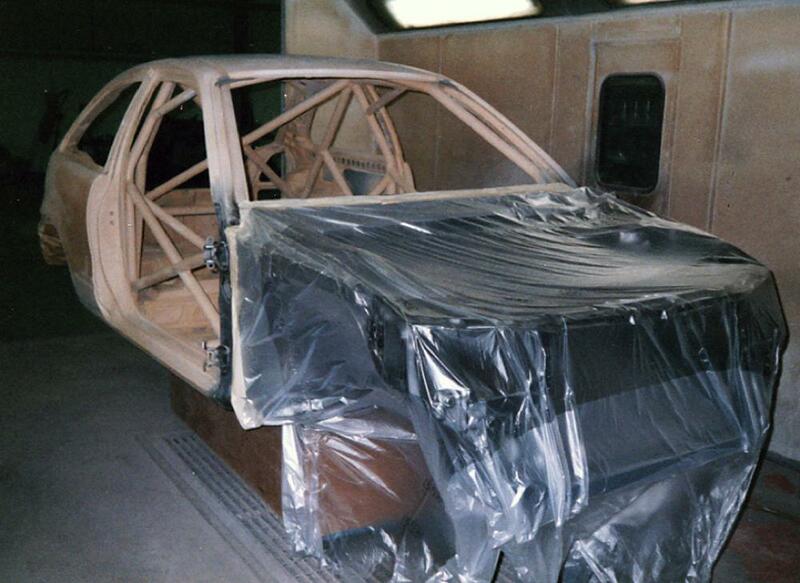 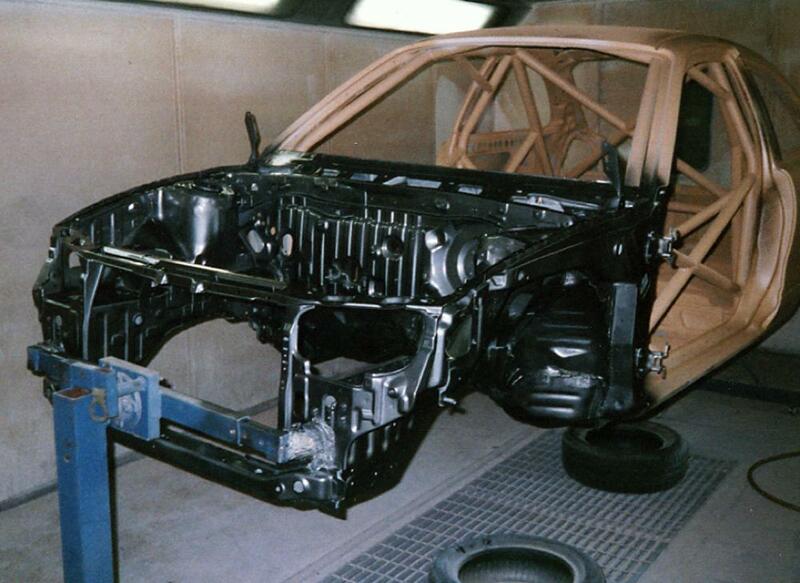 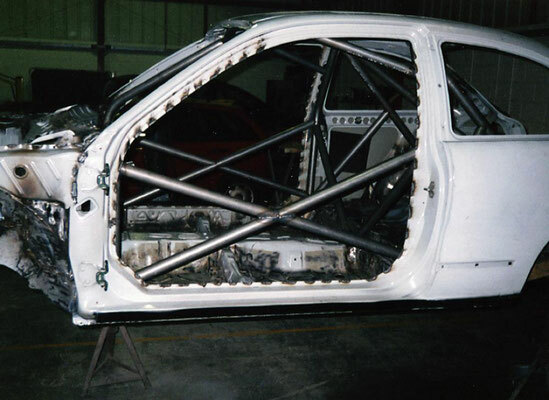 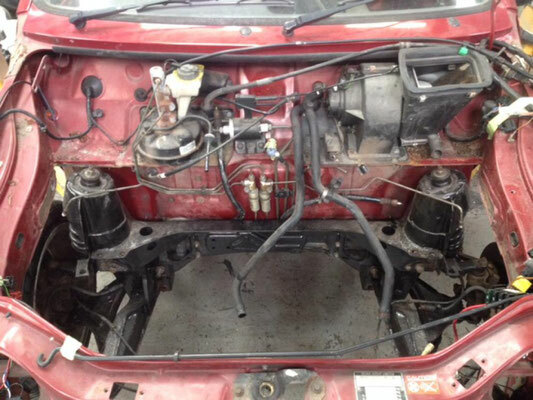 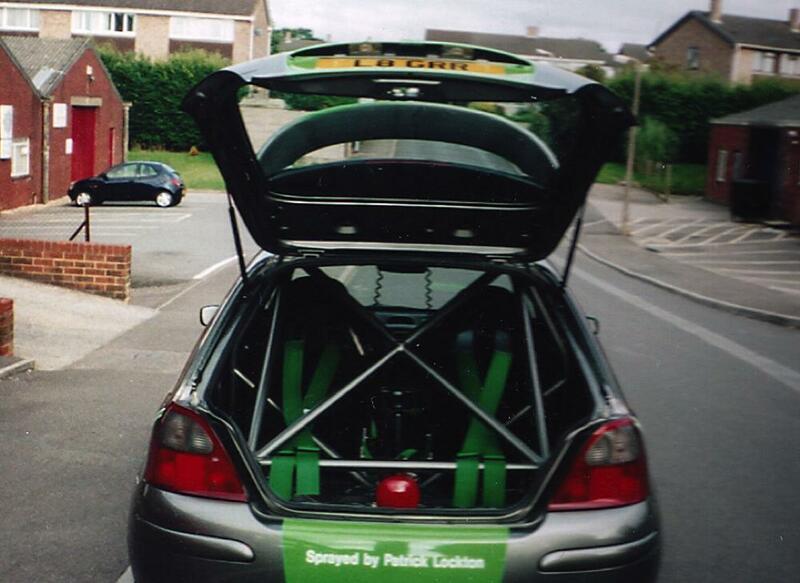 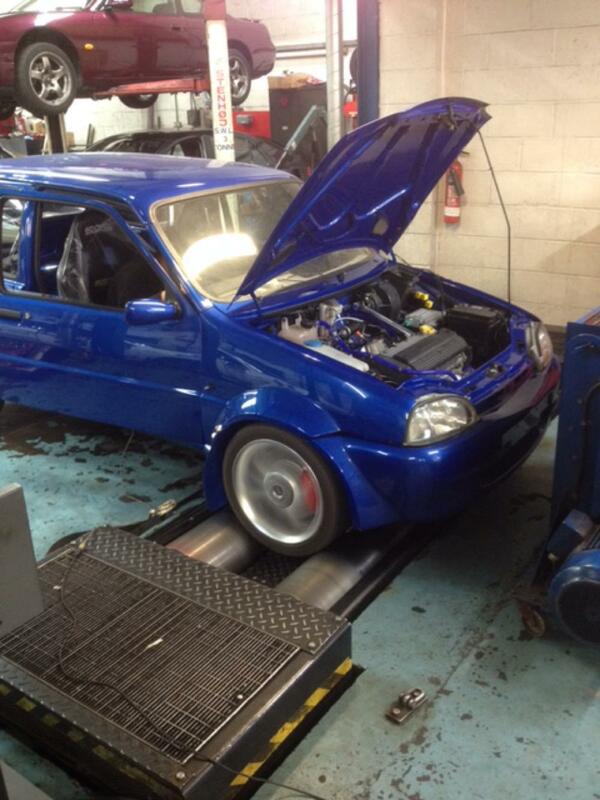 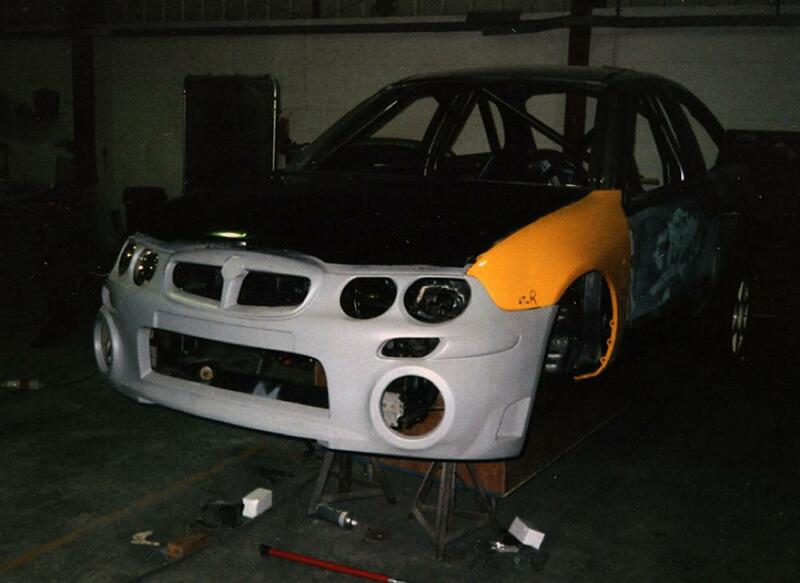 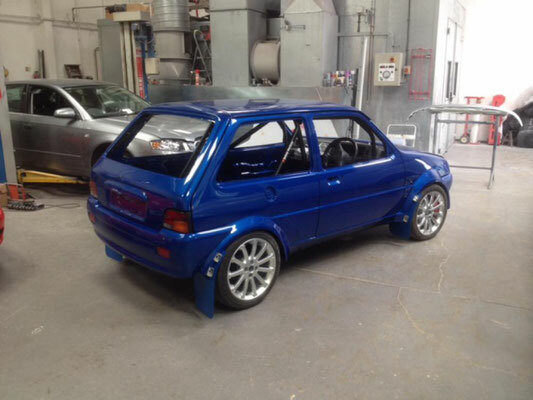 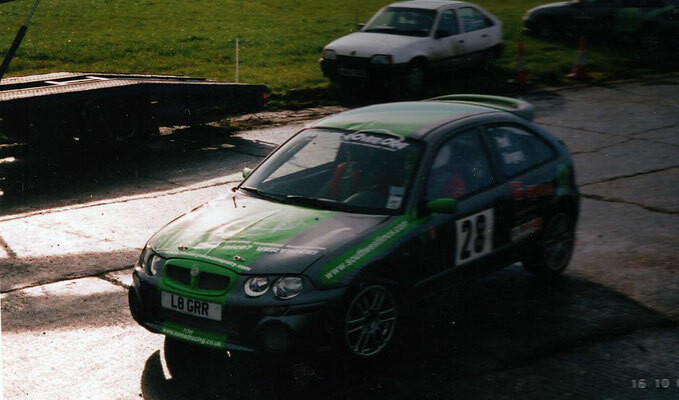 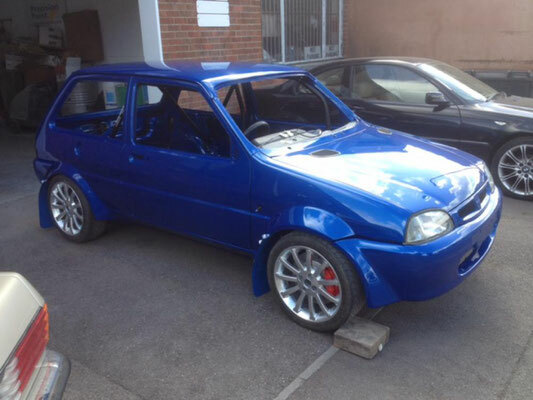 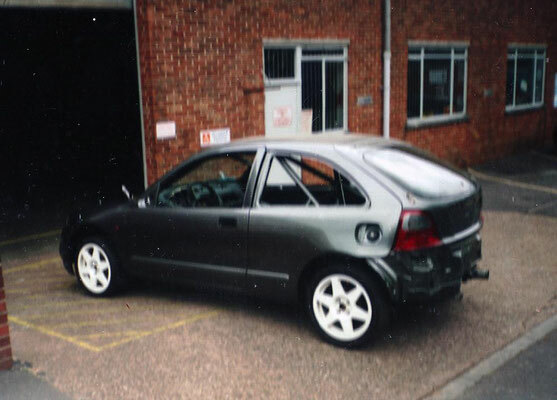 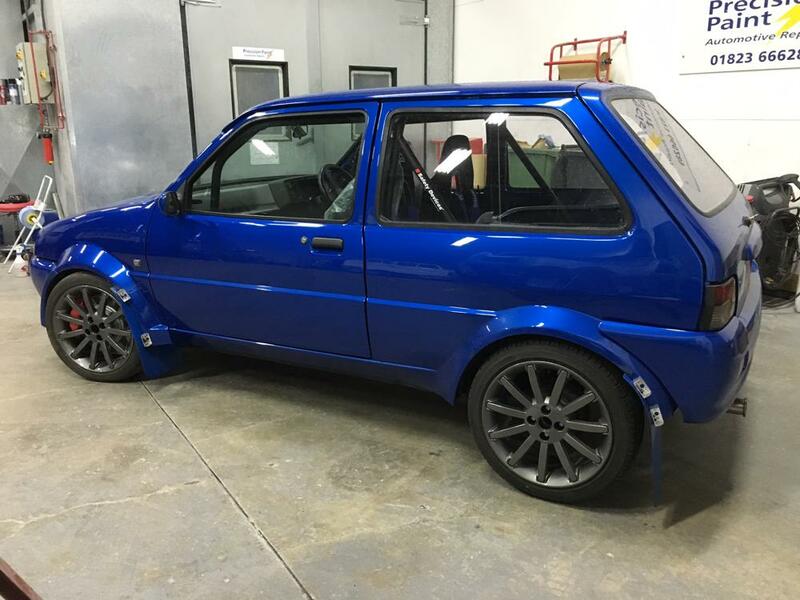 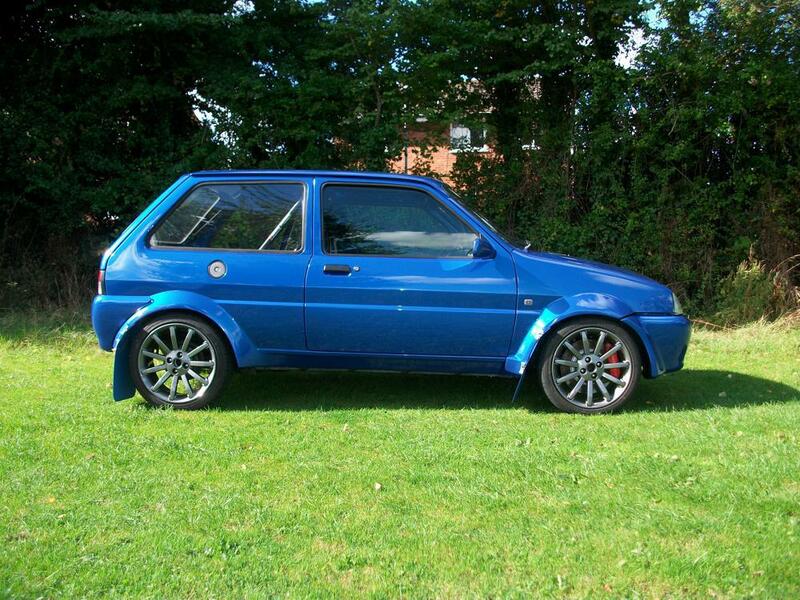 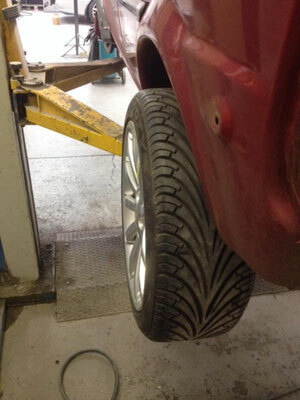 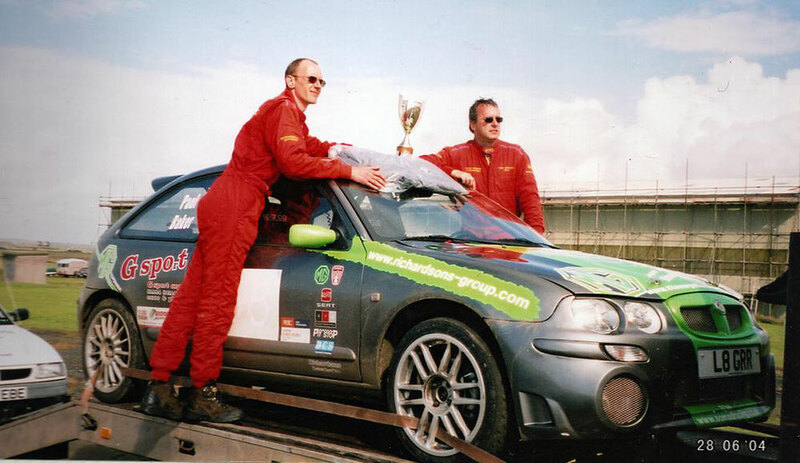 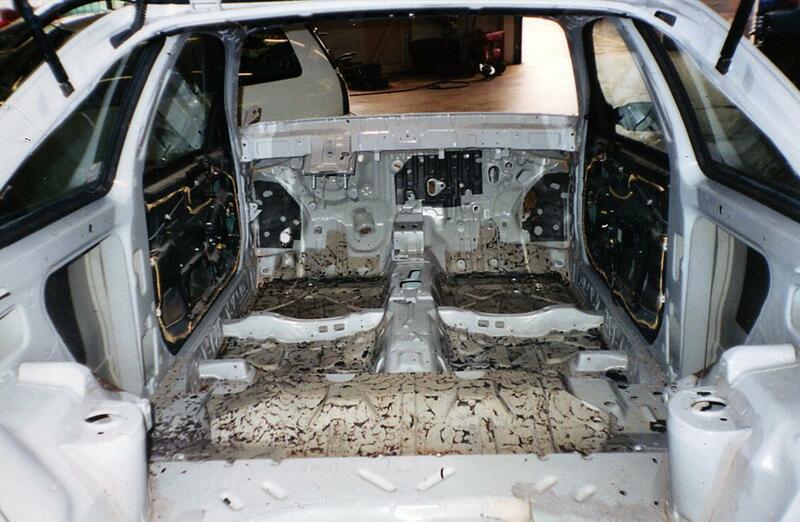 Here we have our Mg Metro race car, the perfect instrument of stress release and all for fun! 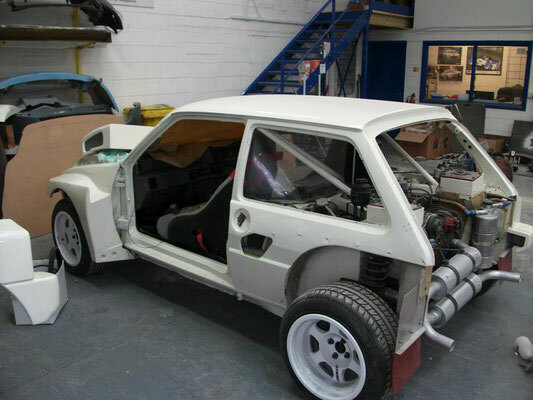 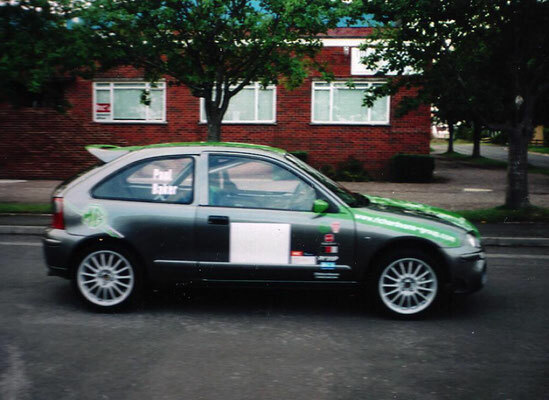 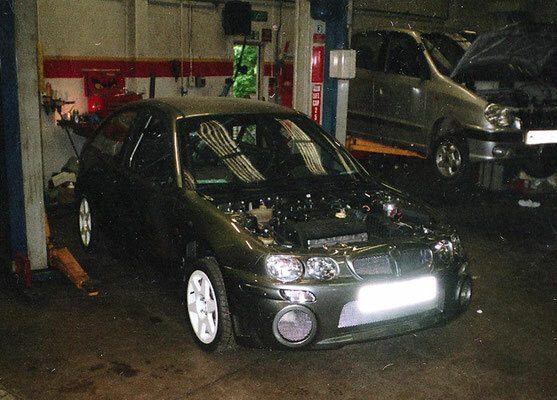 As you can see she’s come a long way in terms of both appearance and performance, with some of the modifications including custom metal wide body arches, upgraded wheels, brakes, suspension, engine swap and all the essential safety devices… the list goes on! Here are just a few of the pictures we have taken along the way to creating this cracking little car!